Somehow I missed the 30 days of Gratitude memo that is going around the interwebs but better late than never. So I'll be photographing something I'm grateful for each day in November. I'm a few days behind but I'm sure I can double up my thankfulness over the next few weeks to make the 30 shots. Who is with playing along with me?  Follow along with me by liking Brooklyn Limestone on Facebook! Hmm... I would like to do this, too. I would be thankful to my little sister who took so much care of me when I was ill last week. So glad I'm not the only one! I've been seeing this on my personal FB and everywhere else on the web and wondered how I missed it? I think it's a great idea though! I did open a fortune cookie this past weekend that said "Never be less than your dreams". Yes. I am thankful for that reminder. Love your blog, btw, and your most beautiful home!! !